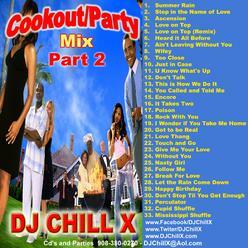 This CD we get your cookout or Party started for all ages. Get your step on to the Wobble, Cupid Shuffle or party to your favorite new R&B and classic club sounds! !